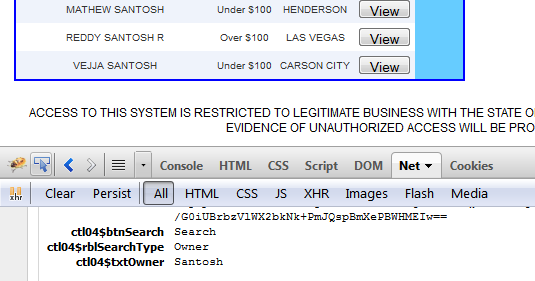 I routinely have to search the state of NV for unclaimed property and put the results in an Excel spreadsheet. I am trying to automate the process but I'm limited to using Excel 2010 and VBA. Below is the URL to the site I'm trying to submit a form using xmlhttp. I created a class to automate submitting forms on other websites but no matter what I enter in the postdata the form is never submitted. Below is my submission, and method to submit the form. Each time the responseText is the main website with no updates, as if I submitted no postdata. I'm fairly new to IE automation but can someone provide a reason why this isn't working and a code example that works? Without any changes to my method I was able to submit forms through another website. The state of OR unclaimed property form. It worked perfect! However I ran into the same problem when I tried the state of CA unclaimed property website. No matter what I do, the responseText is always the original search page with no update. It still does not work with the state of NV on my original post. I am using the proper post data, URL encoded for each website and can see no difference. Any help would be appreciated. 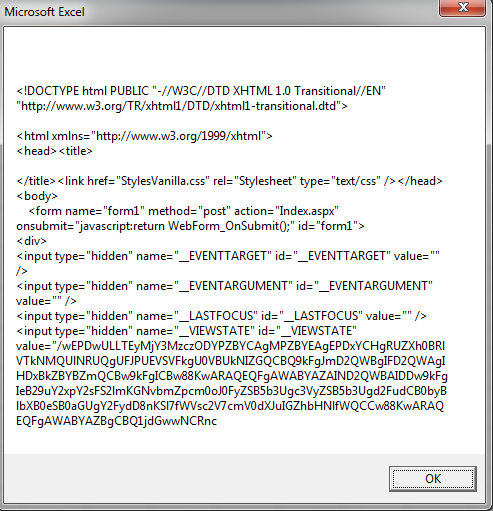 Ways to do this are discussed here: SO link, as VBA doesn't have a built-in function for this. The dollar sign needs to be replaced with %24 and any spaces with %20. 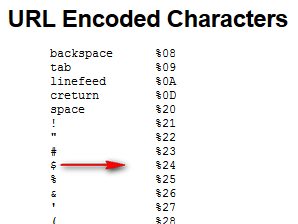 If these are the only non-alphanumeric characters in the string they you could take a simple approach, using VBA.Replace() (twice). You are currently replacing spaces with '+' which will usually work, but the dollar-sign may be an issue. Not the answer you're looking for? Browse other questions tagged vba excel-vba xmlhttprequest excel-2010 msxml or ask your own question.